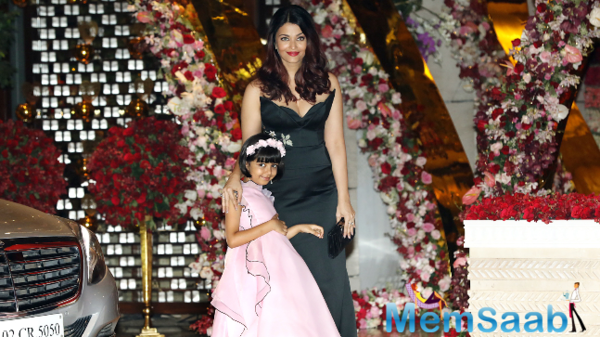 There has also been buzz about a live show by American pop rock band Maroon 5 at the celebration night, which follows the March 9 wedding of the couple. 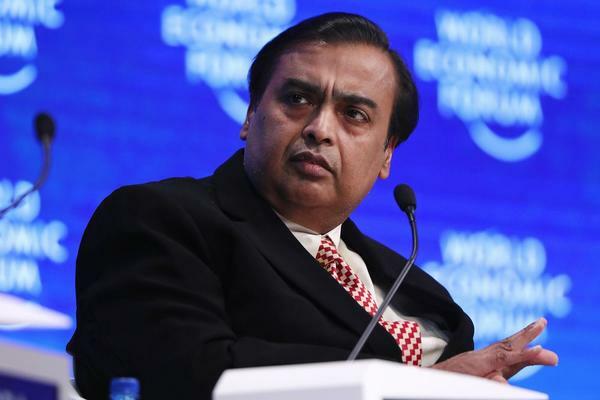 A reception will also be held in Mumbai on Monday. 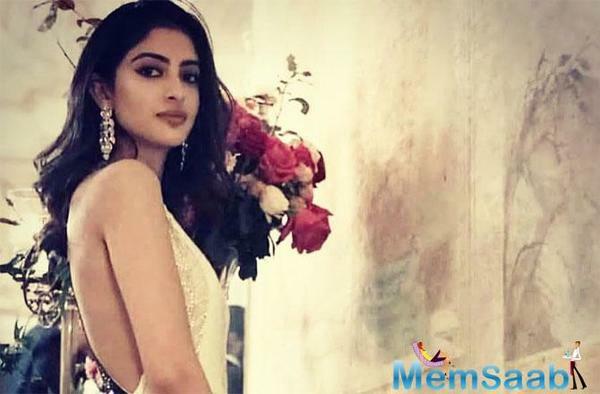 Currently, they are in Switzerland, as we write, for the pre-wedding festivities of Industrialist Mukesh Ambani’s son Akash Ambani and Shloka Mehta. 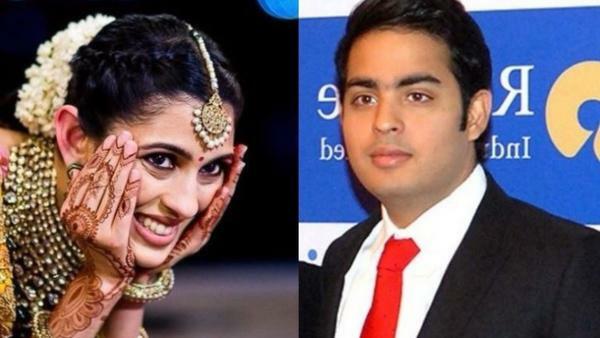 Business tycoon Mukesh Ambani and Nita Ambani's son Akash Ambani is getting married to Shloka Mehta. 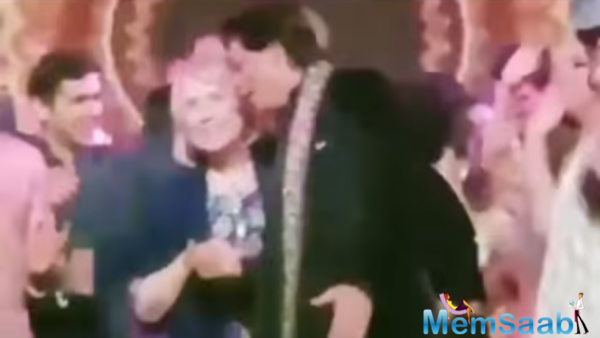 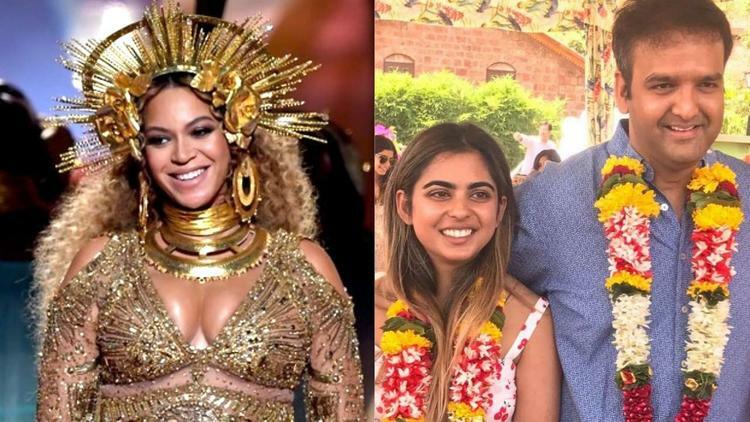 Apart from a host of Bollywood celebrities and the former US first lady, singer Beyonce was among the high-profile attendees at the celebrations in Udaipur. 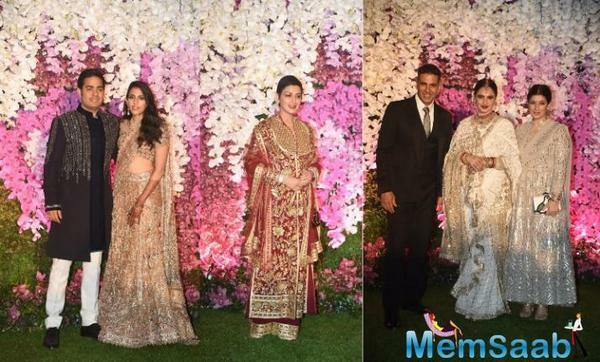 The Next High Profile Wedding Celebrations Take Off in Udaipur! 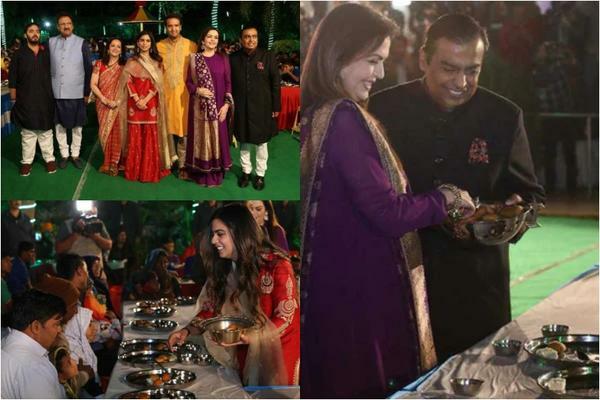 Guess Which International Pop Singer is Performing at Isha Ambani's Sangeet! 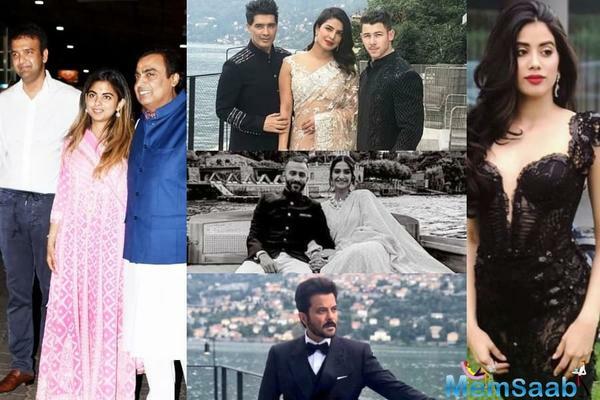 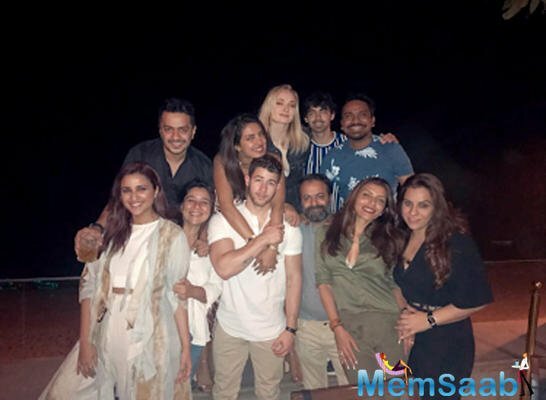 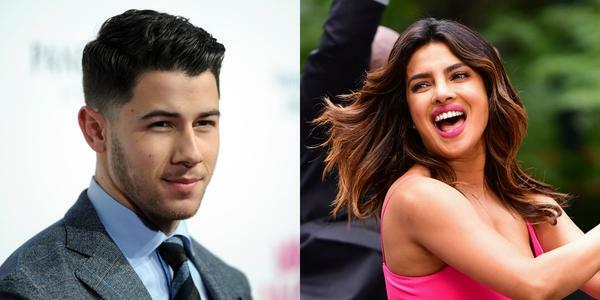 Priyanka Chopra attended the engagement ceremony of Mukesh Ambani's daughter Isha Ambani in Italy, with fiance Nick Jonas. 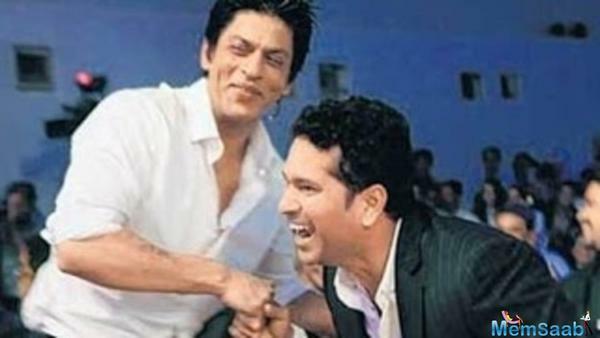 Taking to Instagram, Tendulkar on Monday shared a selfie with the 'Raees' star with a quirky caption that read,"Jab SRK met SRT."